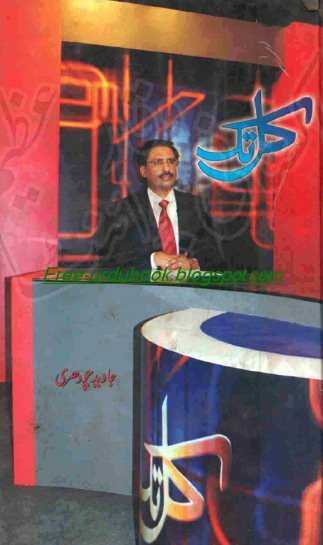 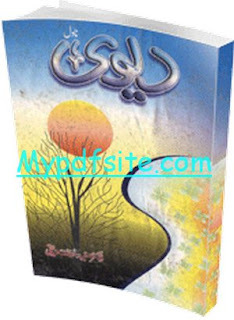 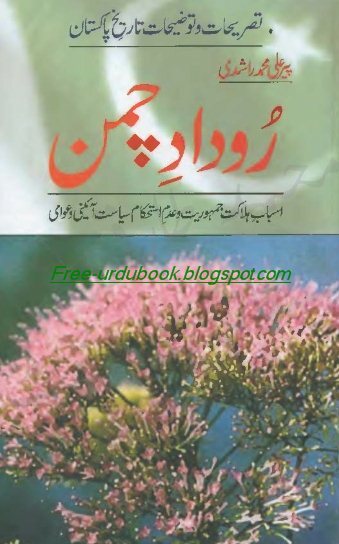 Rudade Chaman is a pdf urdu historical book. 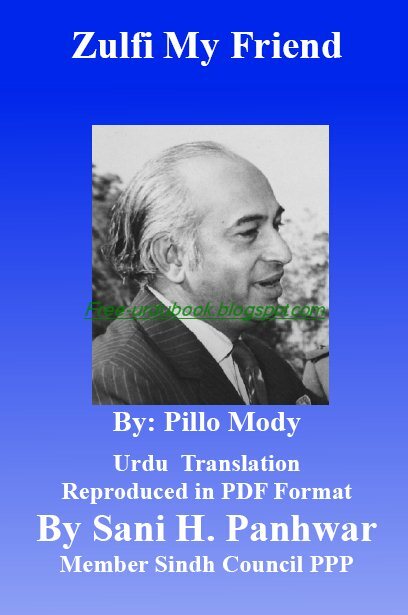 it is write By Peer Ali Muhammad Rashdi. 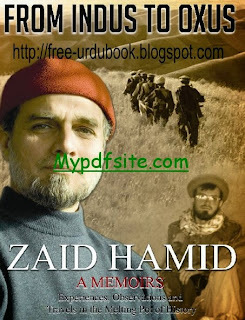 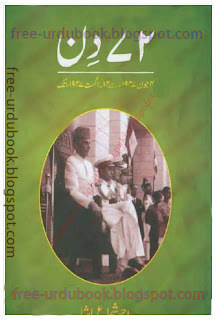 this book have very informative and interesting information about the pakistan. 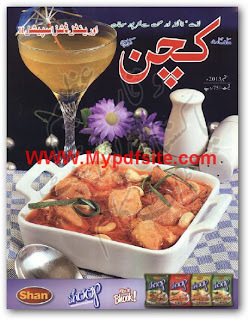 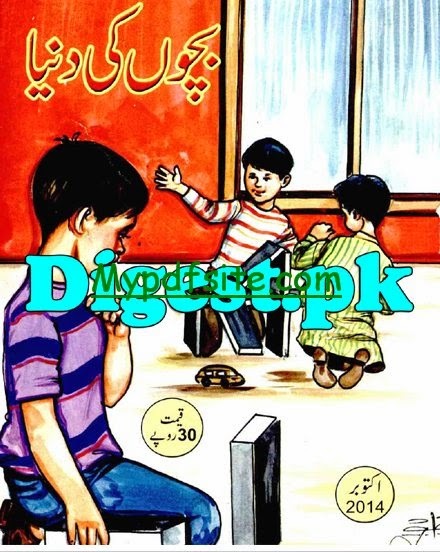 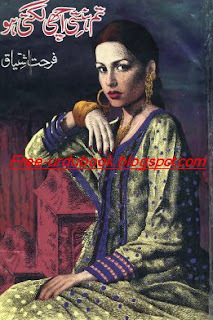 so this urdu historical book free download from this blog.